See how company van tax is calculated. It is the same for any van, unlike cars, and generally lower. 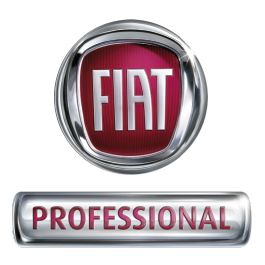 Download a CVOTR pricelist for the Fiat models you're interested in.